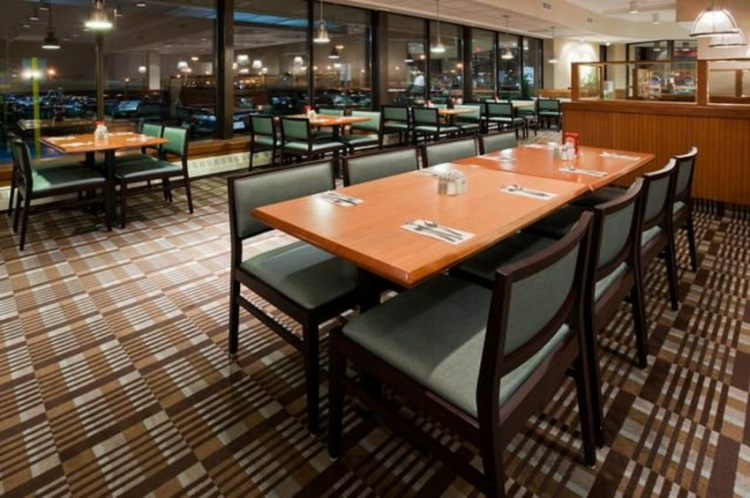 Welcome to the Holiday Inn Toronto Airport East. 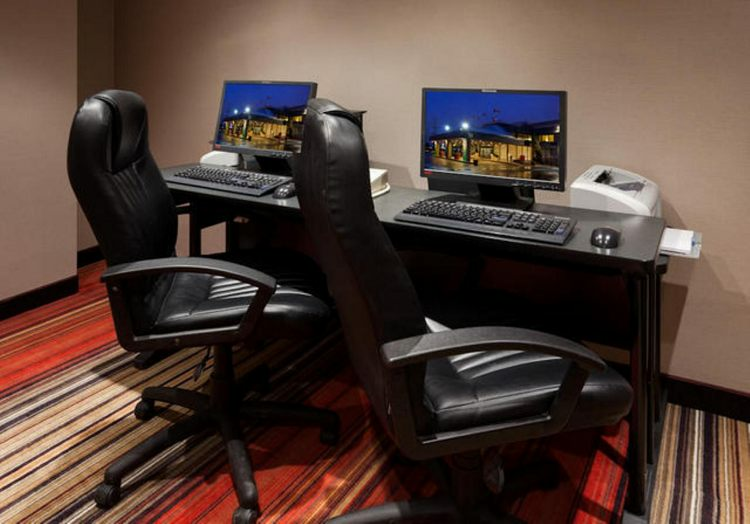 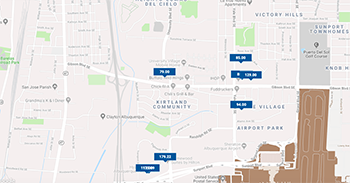 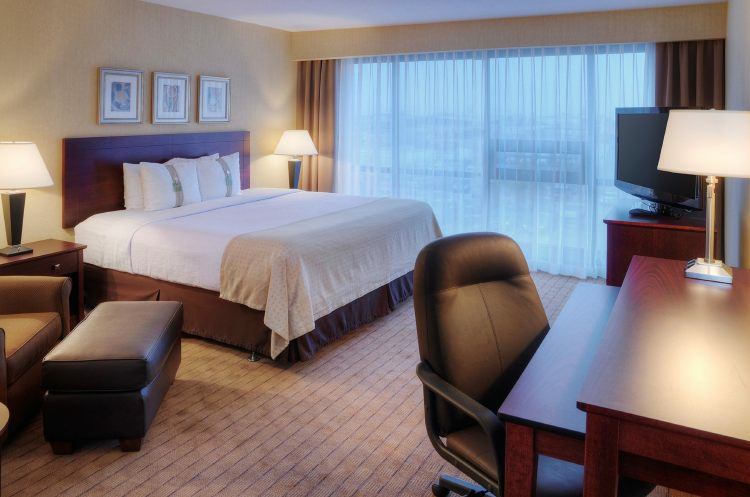 Ideally located close to Pearson International Airport offering a complimentary airport shuttle that runs every 30 minutes, free wired and wireless high speed Internet access and an unforgettable stay to both business and leisure travelers. 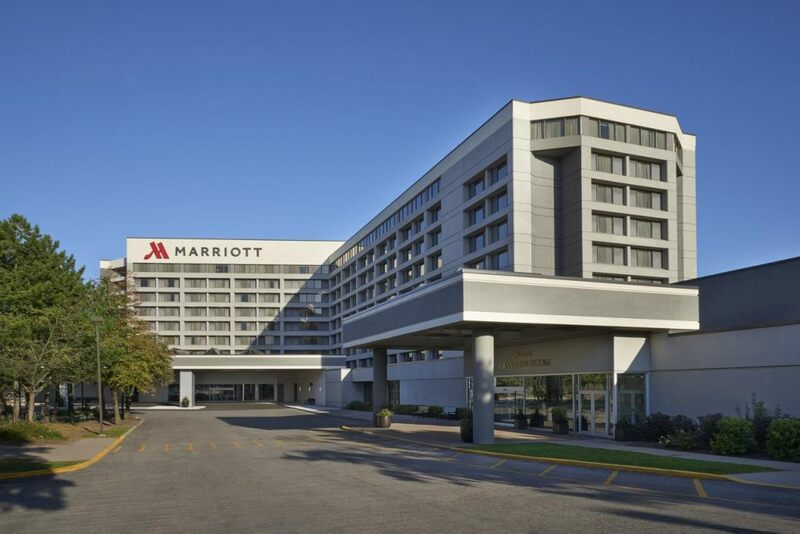 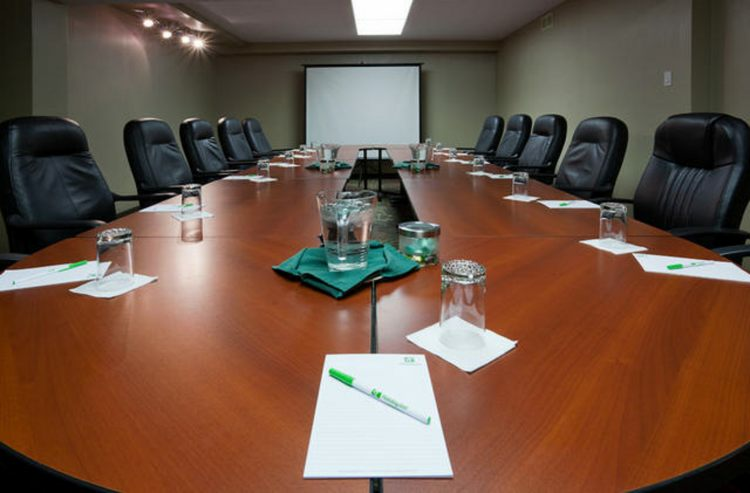 Our Toronto airport hotel is home to premier conference facilities that are great for hosting corporate meetings. 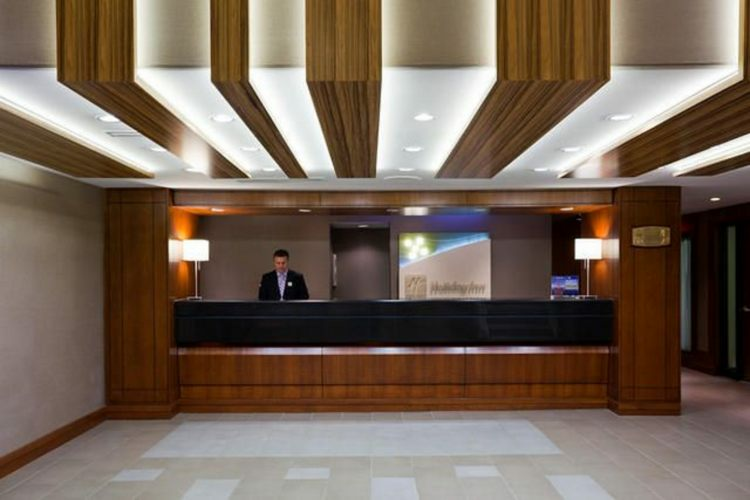 Guests enjoy the use of seven rooms, over 6,000 square ft. of function space and a Business Centre. 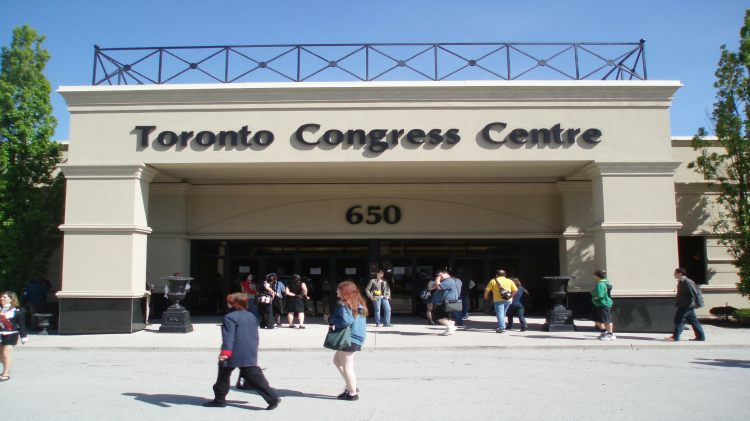 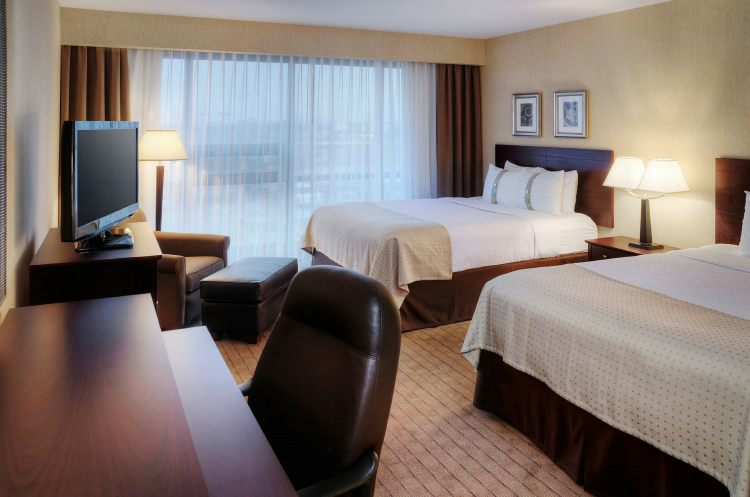 Leisure guests are sure to enjoy our location near many Toronto attractions, if you are up for a short drive why not go see the Toronto Maple Leafs and Toronto Raptors play or visit the Hershey Centre in Mississauga. 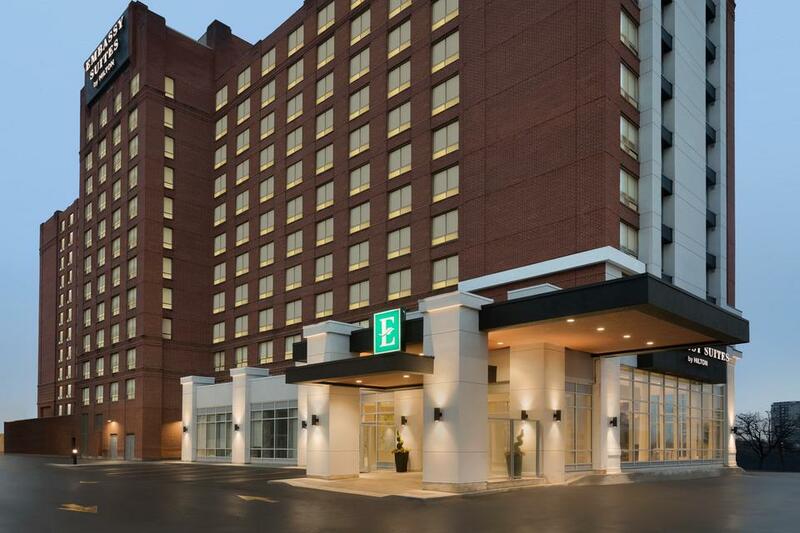 If shopping is more your style, Square One Shopping Centre and Sherway Gardens are both within a few minutes of the hotel. 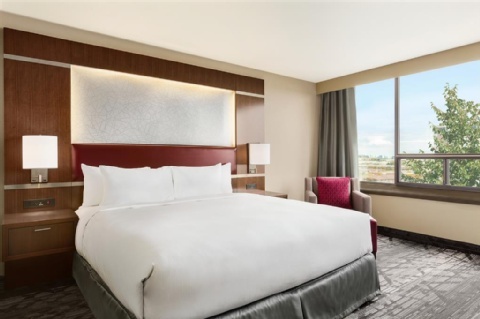 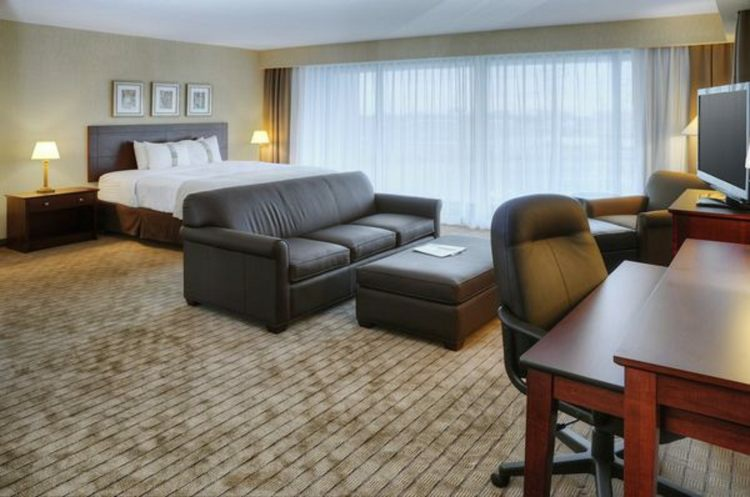 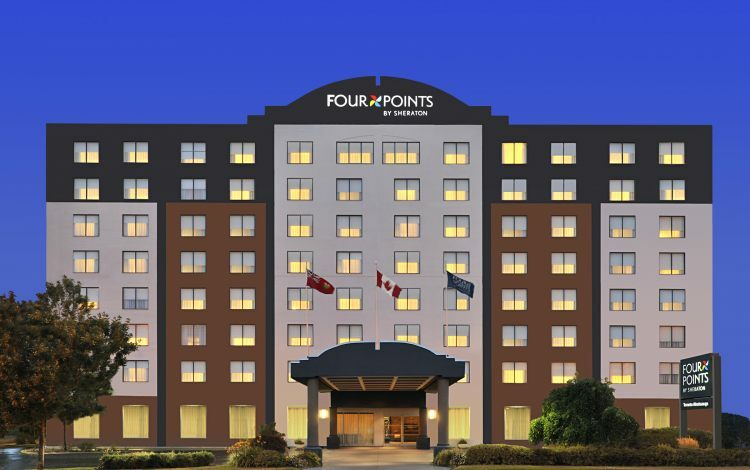 After a long day of sightseeing or meetings, guests at this Toronto full service airport hotel can enjoy the heated, indoor swimming pool, Fitness Centre, or the hotels onsite restaurant. 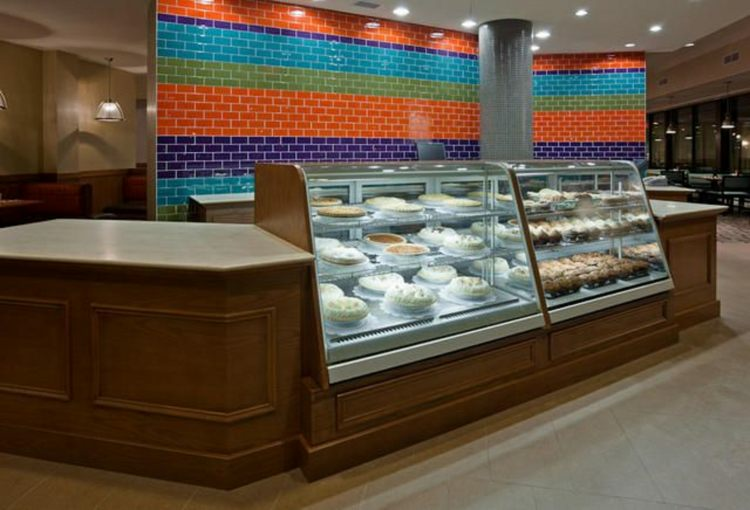 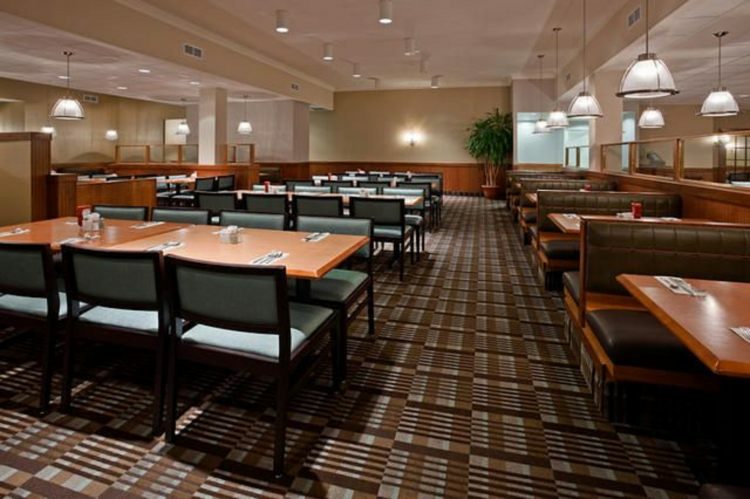 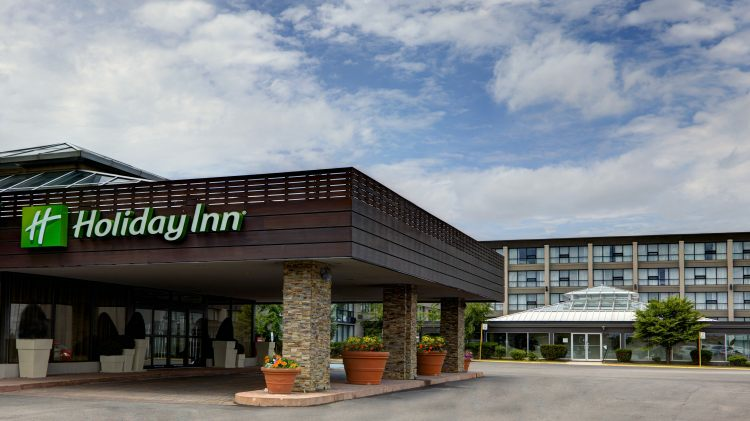 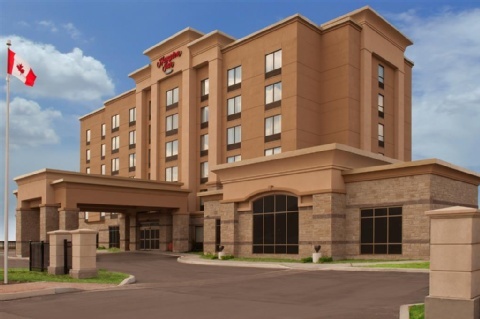 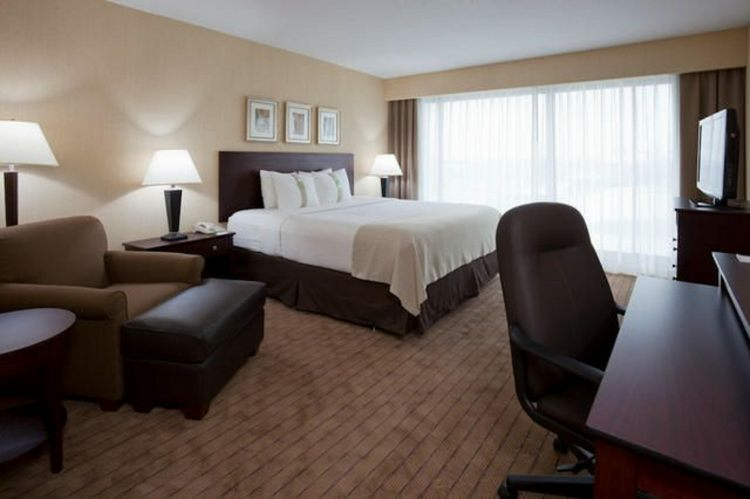 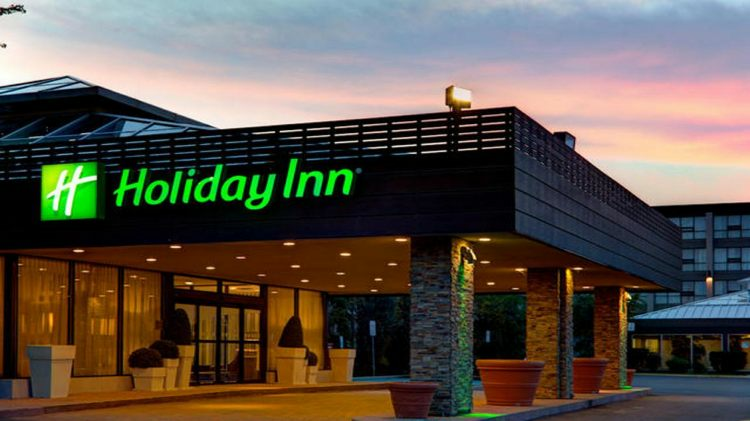 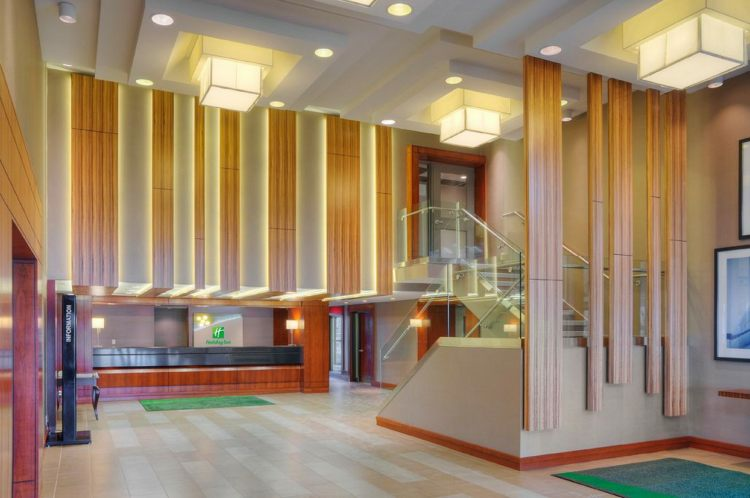 When looking for area hotels for business or leisure, Holiday Inn Toronto Airport East is the place to stay in Toronto.